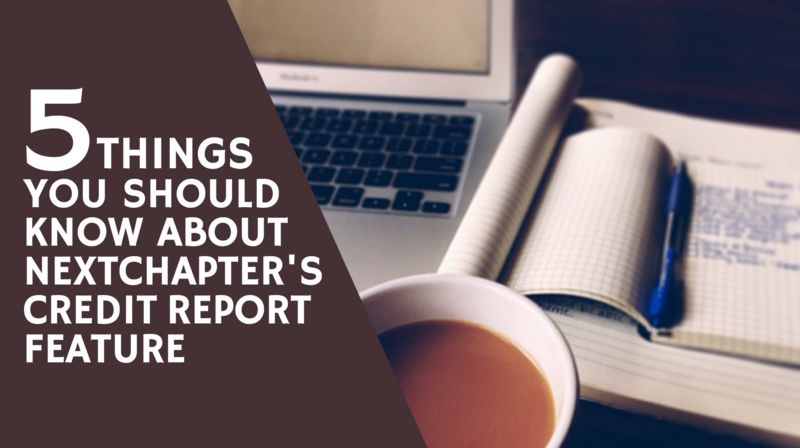 One of the most frustrating aspects of preparing bankruptcies before NextChapter was the double and sometimes triple data entry that was required to fill out every form. NextChapter took on the challenge of eliminating double and triple data entry by implementing a revolutionary linear model which has become its signature web-workflow. 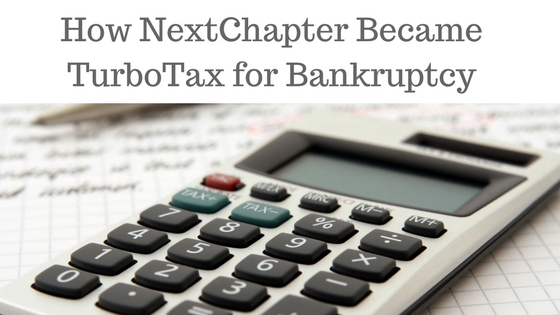 Because of this new way of thinking in the bankruptcy space, NextChapter became known as TurboTax for Bankruptcy Attorneys. Order, download and import tri-merged credit reports directly into NextChapter without ever leaving the program.